[POLL] Need a connected speaker, what should I get? 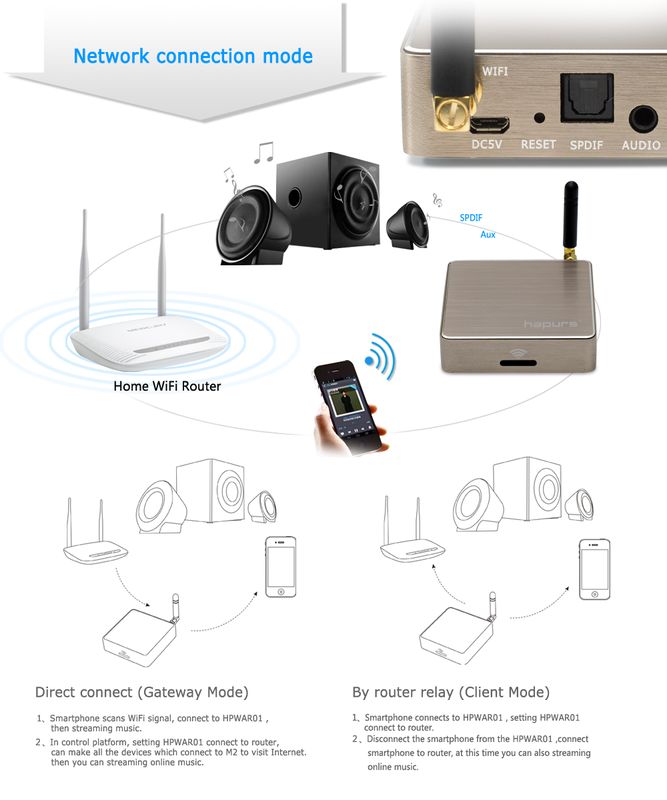 Outdoor DLNA Speaker to use as Barking Dog Alarm? Which speakers to get for easiest TTS set-up with SmartThings? Hey! This is awesome! Thanks so much for creating this! Kodi was working fine on win 7, but it is not detected on OPENelec. Hapurs wifi audio stream box works. Picked up two Sonos Play 3 speakers last night before I saw this. I already have a Sony 30pin dock speaker that sounds pretty decent, so I went ahead and ordered one of these WeShare adapters to test out. I’ll report back. Hopefully if all goes well, I’ll return the Sonos Play 3s. HI @Phil_AbiNajm, Great news, we like you share yor experience, Sonos is a great system, and it has more features than just to work with SmartThings, if you goal is to play messages in ST, then WeSare or any other DLNA speaker is the best. Lario HD Airplay DLNA 30 pin adapter. LOL, I actually canceled my order for the WeShare the other day (bad reviews) when I saw this one… The Lario is on it’s way, so I’ll follow up once I get a chance to tinker with it. Just received my Pioneer A1, off ebay and will test connecting soon. Has anyone successfully linked up with the Pioneer A1? Hi @officerduck, great news, have you installed custom smart apps in you SmartThings system? If you have questions after read the post, send us your questions to speed up your installation.